Learn basic cake creating and building. 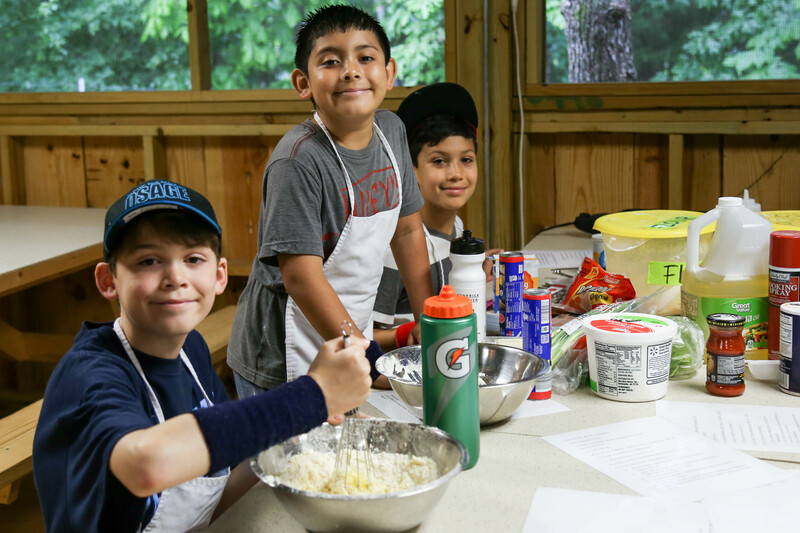 Campers will get the chance to be creative and work as a team to build different types of cakes. Don’t forget to be a great cake boss you must taste your final project with your team. Come join me this summer at Camp War Eagle, check out the Cake Boss.